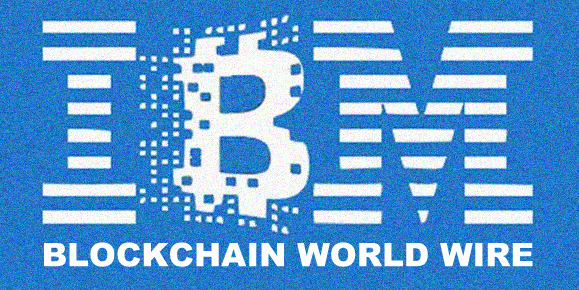 On March 18, 2019, IBM announced the launch of IBM Blockchain World Wire, a real-time, single unified global payments network (which integrates payment messaging, clearing and settlement) to support cross-border transactions and foreign exchange in more than 50 countries using a variety of digital assets for settlement, also known as cryptocurrencies or "stable coins." In October 2017, IBM announced a pilot of World Wire, but as of today, the network is officially accessible "in a growing number of markets." NOTE: According to Jesse Lund, VP Blockchain and Digital Currencies, "IBM Blockchain World Wire could support other cryptos but is only supporting lumens for the moment because financial institutions are put off by the volatility of cryptocurrencies. It intends to add more digital assets based on client demand and participants on the network."